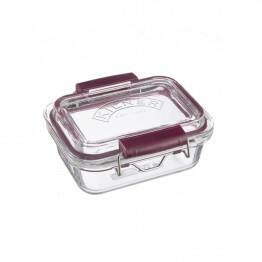 The purity of a glass lunch box is second to none. 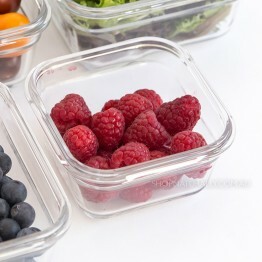 Glass does not retain any odour and nothing reacts with it. 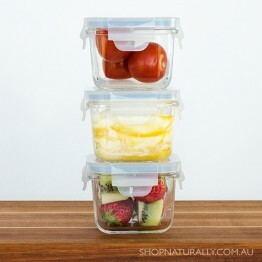 Some foods can change the colour of plastic, especially if you're taking it to work and using it in the microwave. 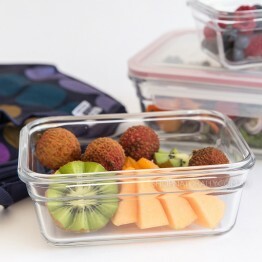 With a stainless steel lunch box, you can't put it in the oven or the microwave and some foods may react with the stainless steel and change the flavour. 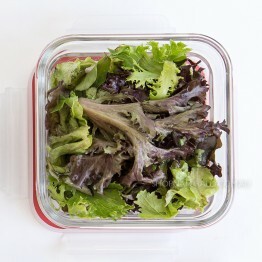 None of this happens with glass. 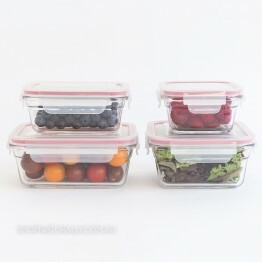 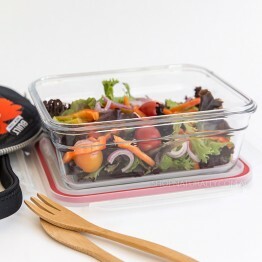 Glasslock have now released a glass bento box in two sizes. 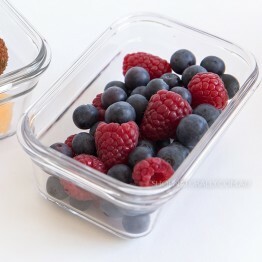 These are safe to use in the microwave but not hte oven. 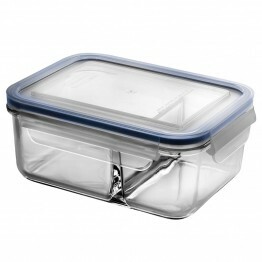 The Oven Safe range with the orange seals are also oven safe and the perfect choice for heating up leftovers at work. 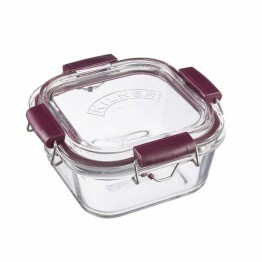 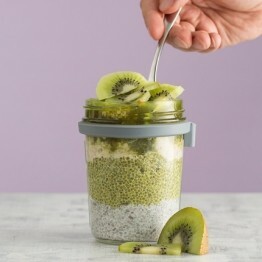 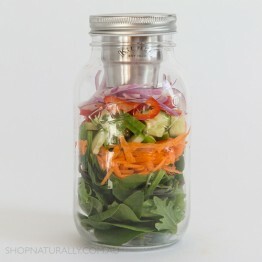 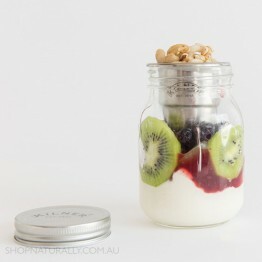 From Kilner, we have the only rectangular full glass container with a glass lid and base. 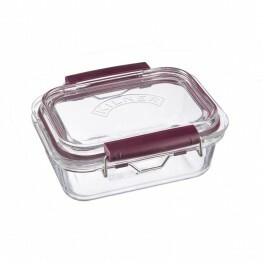 The base is oven safe. 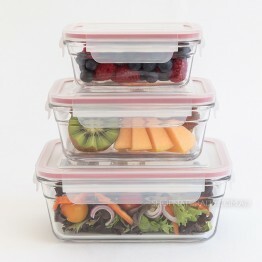 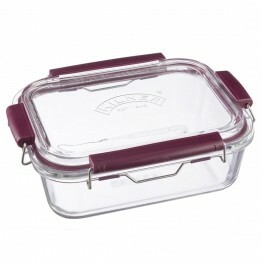 Glass lunch box with glass lid and leakproof seal. 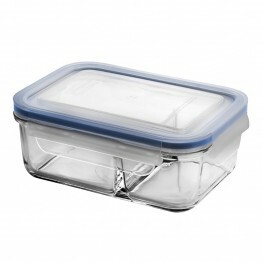 Oven safe base.